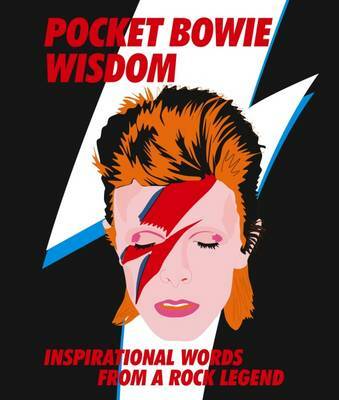 Pocket Bowie Wisdom is full of insights into music, identity, fame, love and creativity from one of the most pioneering musicians of all time. This collection of quotes makes a perfect gift for the Bowie fan in your life. If you are a David Bowie fan, then this book is for you. Some of his sayings are very witty, some philosophical, some wise, all entertaining.